Mariner has been extended to use new functionality in Microsoft Mediaroom Client 2.2, enabling telecommunications providers to monitor the IPTV user experience more efficiently and deliver a superior quality of service. As the most widely deployed IPTV Set-Top-Box monitoring platform, Mariner xVu enables IPTV service operators worldwide to offer a premium TV user experience. By taking advantage of the recent enhancements offered by the latest release of the Microsoft Mediaroom 2.2 Client, Mariner xVu has been further improved to provide the operator with scalable, best-in-class troubleshooting tools for more effective isolation of IPTV service quality issues. 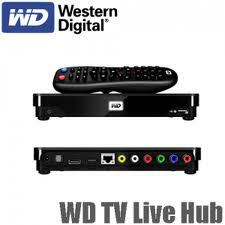 Western Digital has added streaming movie service VUDU, as well as several additional new sports and entertainment services to the WD TV Live and WD TV Live Hub media players, adding to the media player family's current content offerings from Netflix, Hulu Plus, Blockbuster, CinemaNow, Spotify, Pandora, YouTube, Facebook and many others. In addition to VUDU, new services include SnagFilms, XOS College Sports, SEC Digital Network, Comedy Time and Watch Mojo. Harmonic announces that Palmetto Rural Telephone Cooperative of Walterboro, S.C., has selected the Harmonic ProStream 1000 with ACE high-density, real-time transcoder to power HD and SD video for its 290-channel IPTV service, based on the Microsoft Mediaroom platform. The ProStream 1000 with ACE "any-to-any, any-to-many" real-time transcoding solution provides PRTC with Microsoft picture-in-picture capability and support for HD and SD, MPEG-2 and MPEG-4 AVC (H.264) video and audio transcoding of up to 20 HD or 60 SD channels in a compact and power-efficient one rack unit chassis. The platform's industry-leading density enables PRTC to meet the growing demand for digital TV services. The Consumer Electronics Association announced that ZeeVee is a finalist in three categories for the 2009 Mark of Excellence Awards, presented by CEA's TechHome Division. CEA's Mark of Excellence Awards recognizes ZvPro 250 in the Best Distributed Audio/Video Category, ZvBox Zv100 Bundle in the Best Media Server category, and Zinc in the Best Software Application category. Each year manufacturers, distributors and systems integrators compete in award categories for these coveted honors. Each of the TechHome Mark of Excellence Awards categories has a four-member judging team comprised of systems integrators, manufacturers, members of the trade press and industry consultants to determine both finalists and winners. During Sunday’s keynote address at the 2008 International CES, Robbie Bach, president of the Entertainment & Devices Division at Microsoft Corp., announced that premier consumer electronics manufacturer Samsung Electronics Co. Ltd. will include Extender for Windows Media Center technology in its Home Digital Media Adapter arriving this year for compatible Samsung HDTVs. In addition, HP is launching a new Extender device for Windows Media Center, the HP MediaSmart Receiver x280N, designed to work with any high-definition television. Digeo releases Moxi TV for PC, a software application enabling PC users who have a TV tuner card and Windows XP to use their personal computer as a DMR. With Moxi TV for PC, users can watch, record and play TV content from their PC. 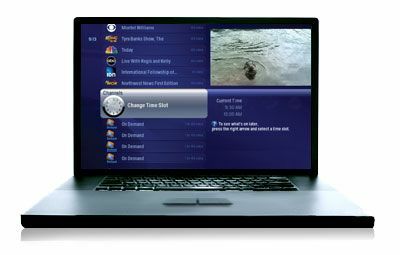 For a limited time, those interested can sign up to for the Moxi TV for PC beta program at www.moxi.com. The beta will be available to beta testers for download at no cost. Moxi TV for PC offers the same award-winning Moxi Menu and a new, improved version of the user experience found in the popular Moxi television set-top boxes, which are currently delivered through cable operators. It includes many of the Moxi features planned for the highly anticipated Moxi Multi-Room HD DMR, available soon via retail outlets. As consumers increasingly look to their PC as a complement to their TV watching routine, Moxi TV for PC stands to offer better overall navigation and usability. Unfortunately we weren't up-to-date on our Flash player but they provided us a link to update it. Once that was done, we clicked Retry to validate our system was up to par and passed with flying colors. Once installed, we launched the application for the first time from our desktop. 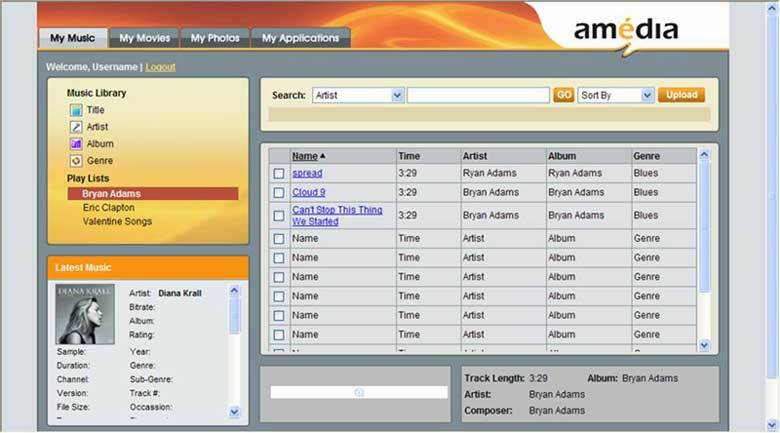 The application resides on your computer and runs a Flash graphical user interface. We would have liked to see the interface expand to our viewing resolution seeing as how we run in a 1920x1200 resolution and Fanfare only took up a little over half of that in width. Needless to say, most people will find it fits nicely. Hauppauge Digital has made a price breakthrough for consumers wanting to experience High Definition TV. The company is introducing a £99 TV tuner card that allows owners to watch free-to-air HD content on their PC or linked TV. Available immediately, the Hauppauge WinTV-NOVA-HD-S2 card simply plugs into a PCI slot inside a desktop PC and connects to a satellite dish to provide live HD TV on the PC. 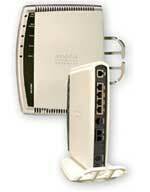 Included with the Nova HD S2 is CyberLink PowerCinema application for full screen TV or TV-in-a-window on the PC. This week at CES, Amedia Networks, Inc. showcased its Broadband Entertainment Center, an all-in-one gateway, home networking appliance, and personal media library. 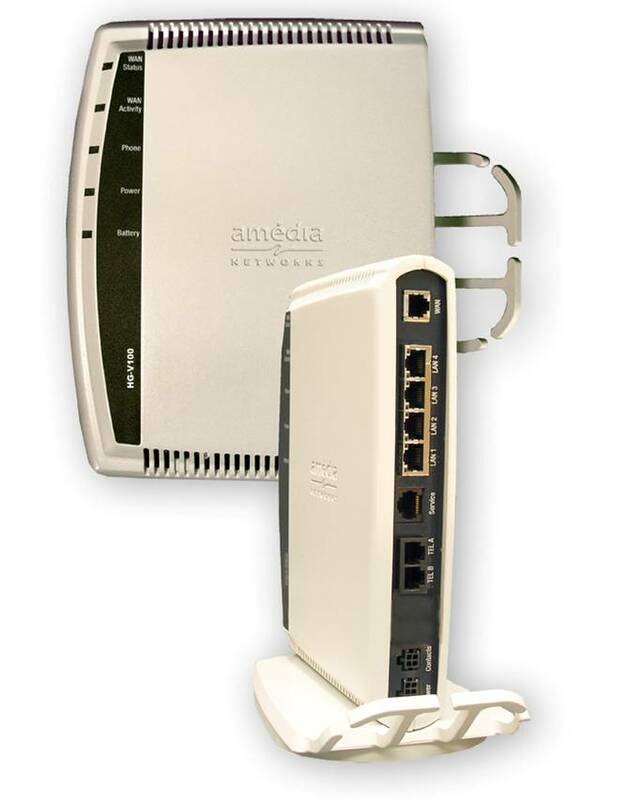 Amedia designed the Broadband Entertainment Center to replace the computer as the media hub and central point of networking within the connected home. Deliver proprietary or third-party software programs and networking capabilities to subscribers, such as in-home messaging, remote home monitoring, a virtual family calendar, personalized family firewall, and much more. SageTV Media Center becomes the first full- featured personal video recorder/media center software product to offer placeshifting capabilities enabling users to access their live or recorded TV, music and photos on any PC when they are away from home. The integration of PVR and placeshifting functionality in a single system yields better video quality and faster navigation than a separate placeshifting box connected to a PVR while also costing significantly less than purchasing two separate solutions. Aeon Digital announced that it has entered into an exclusive agreement with MusicNet to provide key technological and programming components for the on-demand music service and make its catalog of licensed digital music tracks and videos available to Aeon Digital's online network subscribers in the United States, United Kingdom and Canada. The agreement with Aeon Digital reinforces MusicNet's ongoing diversification to deliver its industry-leading digital music services and content on the PC, directly to portable devices and set top boxes, and over the air to mobile phones. Consumers can choose either the DV-220 set top box or a specially-equipped 32" LCD TV to access the Aeon Digital network.